The Resource Conservation and Recovery Act (or the RCRA for short) is a federal law that gives the Environmental Protection Agency the authority to regulate waste materials. The RCRA was passed by congress in 1976, and was signed into law by President Gerald Ford. The bill serves as the foundation of the EPA’s larger RCRA program, which includes three core initiatives. 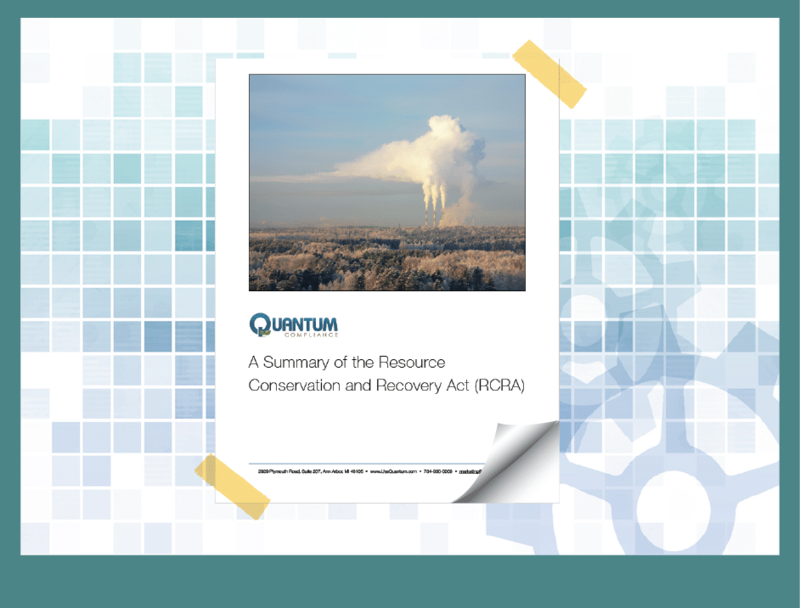 This guide summarizes each of the initiatives and the corrective action program set forth by EPA.